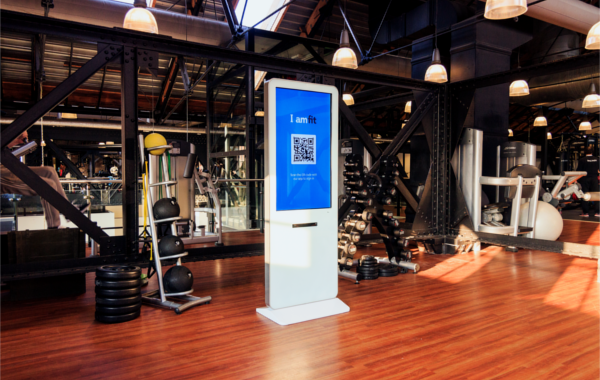 Amsterdam, May 23rd 2018 - Virtuagym, provider of a cloud-based fitness software platform and mobile apps, closed a €6 million Series B financing round led by growth investor Endeit Capital, to fuel international growth of the company. Virtuagym provides an innovative fitness software platform for member engagement, coaching and club management. The platform consists of a complete ecosystem with integrated mobile apps with solutions for exercise and nutrition guidance, progress tracking, online coaching, member and staff management, scheduling, online sign-up, payments, access control and more. Furthermore, it includes a wide array of connections with a variety of partners to enable clients to connect their entire business to the system. With 200+ employees and offices in Amsterdam, Netherlands and Medellín, Colombia, Virtuagym supports more than 11 million consumers, over 4,500 health clubs and 25,000+ trainers worldwide, including fitness chains Basic-Fit (NL), Xercise4Less (UK), various YMCA’s (USA), and XSport (USA). For more information, please visit www.virtuagym.com or contact Pieter Verschuren (pieter@virtuagym.com +31-20-7165216 ext 235). Endeit Capital, founded in 2006, invested in about 30 European internet scale-ups to date. Its focus is on pan-European "Connected Consumer" firms in digital media/marketing, adtech, ecommerce and enterprise services, actively supporting them to become leading international players in their industries. With offices in Amsterdam (NL) and Hamburg (DE), Endeit Capital has investments in 6 European countries, being Germany, Austria, Switzerland, UK, The Netherlands and Belgium. Some latest investments have been Chronext (DE, platform to buy and sell luxury watches). TourRadar (AU, multi-day travel booking platform), Gastrofix (DE, cloud-based hospitality POS systems), Blis (UK, location data marketing platform), Roamler (NL, crowdsourcing) and RIAKTR (BE, big data apps). Some recent successful exits are Contorion (DE, order platform for industrial tools, to Hoffmann Group), Unruly (UK, advertiser video engagement platform, to News Corp) and Metrixlab (NL, online market research platform, to Macromill). For further information, please visit www.endeit.com or contact Wendy Horlings (wendy@endeit.com +31-20-7947777).